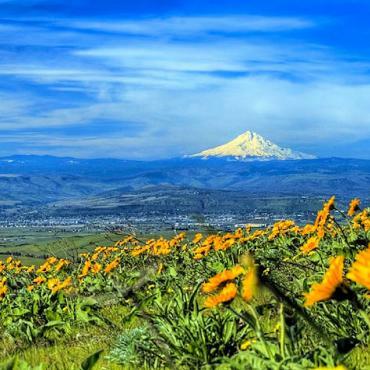 The spirit of the West is alive and well in Eastern Oregon where snow-capped peaks look down on rolling hills, complex desert lands and wild rivers. 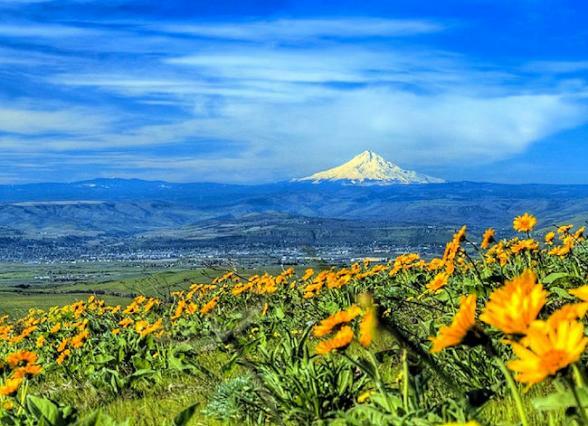 The indelible footprint of Lewis and Clark, Chief Joseph and the Oregon Trail pioneers who lived or passed through this region permeate the area’s culture. Nestled at the feet of the Blue Mountains on the edge of the fertile Grande Ronde Valley, La Grande is a pretty town with lots to offer travellers. The surrounding national forests, lakes, and rivers provide some of the best biking, hiking, skiing, fishing, snowmobiling, camping, and sightseeing opportunities in the state. 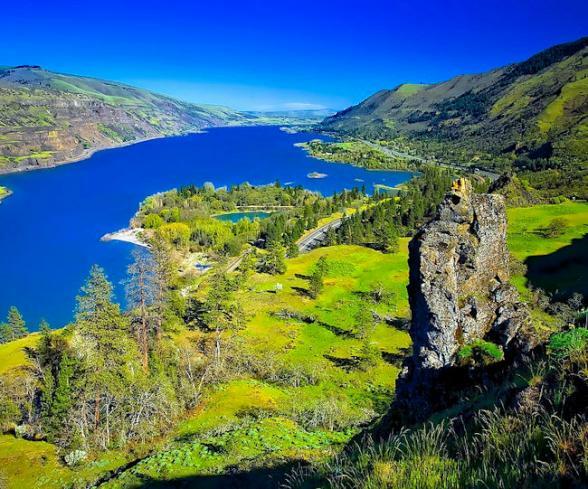 Call Bon Voyage to discuss accommodation options in this area and to learn about the nearby Hells' Canyon National Park region.